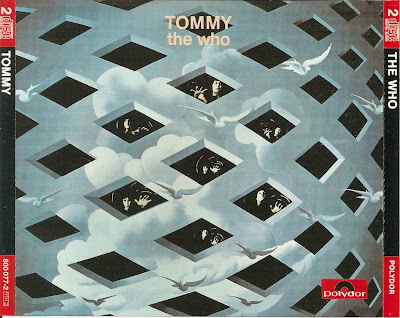 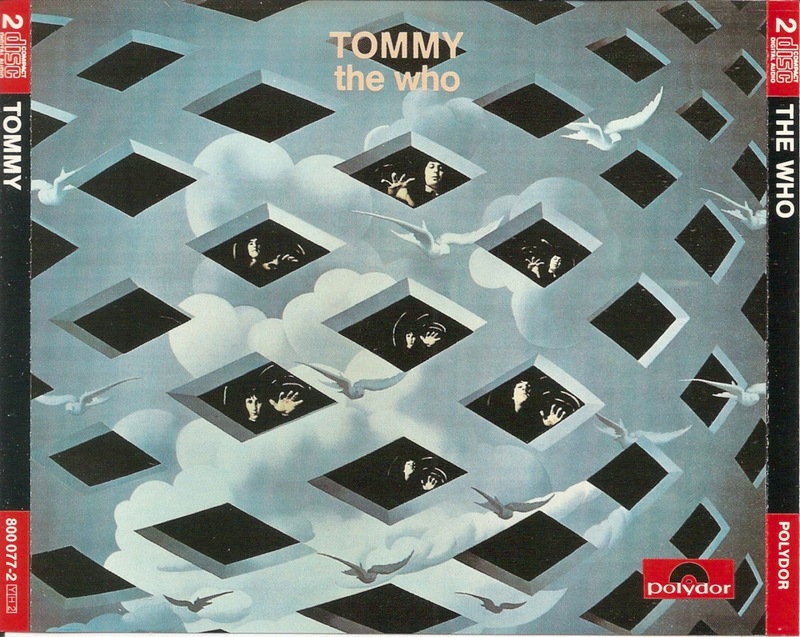 Tommy is the fourth album by English rock band The Who, released by Polydor Records in the United Kingdom and Decca Records/MCA in the United States. 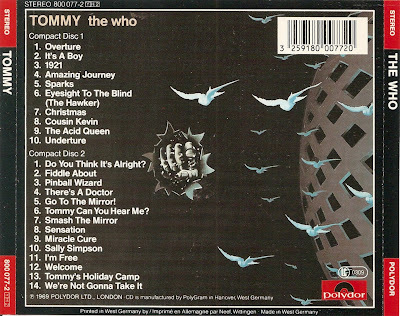 A double album telling a loose story about a "deaf, dumb and blind boy" who becomes the leader of a messianic movement, Tommy was the first musical work to be billed overtly as a rock opera. 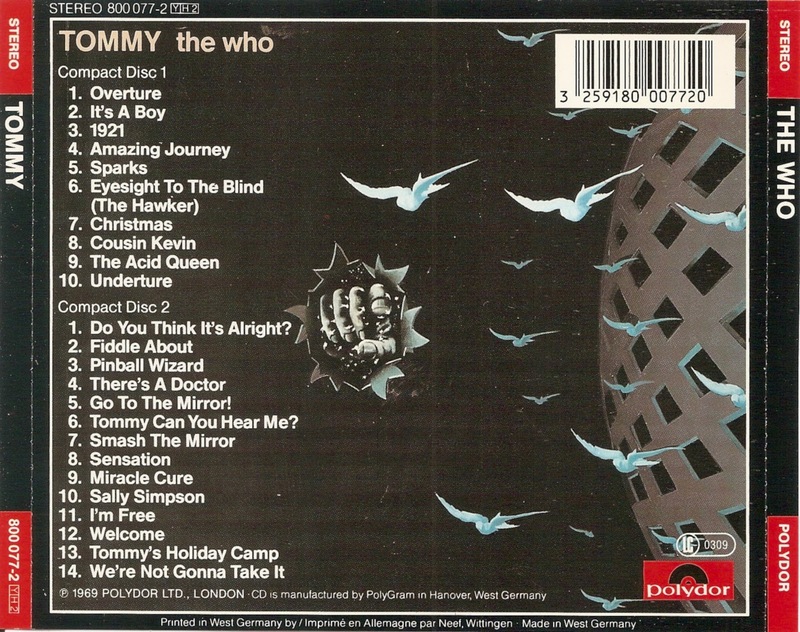 Released in 1969, the album was mostly composed by Pete Townshend.